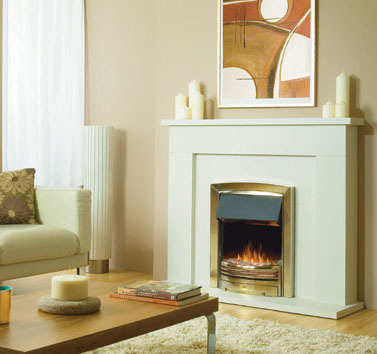 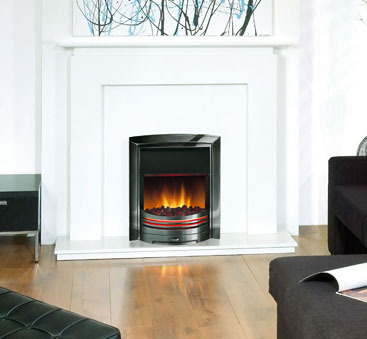 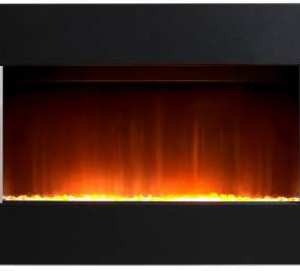 An inset electric fire, the Adagio comes with the stunning Optiflame effect, and a one piece cast front and frame. The Adagio can be a flat-to-wall fit, using the spacer provided, or used fully inset with a 55mm depth. 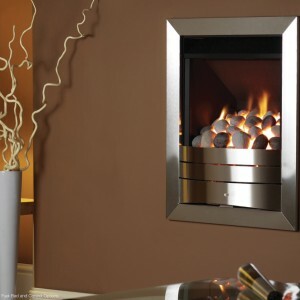 Manufacturer to fit all conventional flues within 16″ and 18″fireplaces, the flame effect can also be used when the heat is turned off. 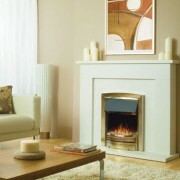 It would make for a great centrepiece in any room.